UK-based Crave partners with Houston-based Valencia Hotel Group to expand its presence in the US market delivering unmatched digital guest services and client satisfaction. Las Vegas, 22 January 2018. 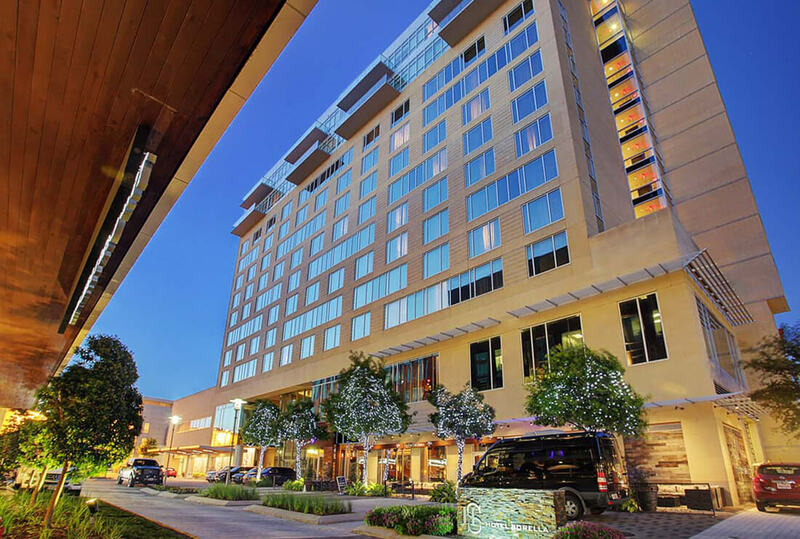 Crave Interactive, the world leading developer of cloud-based digital guest service solutions for hotels, today announced the installation of its award-winning in-room tablets in the luxurious Hotel Sorella CITYCENTRE in Houston, Texas. The modern designed luxury hotel will install Crave’s 10” T-2 tablets and charging docks in all of its 255 Italian-inspired guest rooms and 11 luxurious suites. The in-room tablets serve as an all-in-one digital directory, as well as the in-room alarm clock and ordering solution for all the hotel’s amenities including in-room dining, fitness & spa services, dining reservations, and much more. 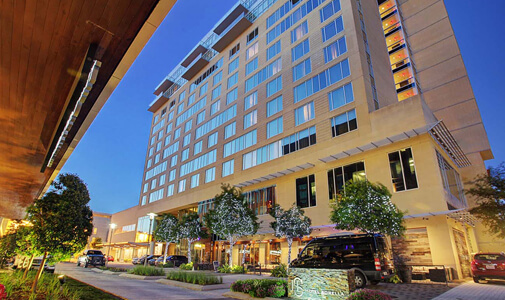 In addition to all the hotel’s amenities available via the Crave tablet, the digital directory provides guests one-touch access to an array of premium shopping, dining and entertainment options within the renowned CITYCENTRE Houston which surrounds the luxury property with entertainment, fine dining, shopping and more.